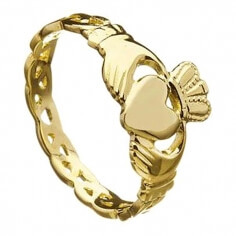 This unusual and beautiful Claddagh ring would be suitable as an eternity or engagement ring. 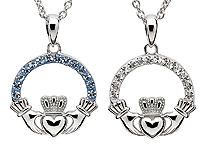 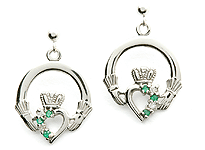 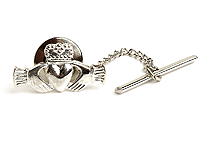 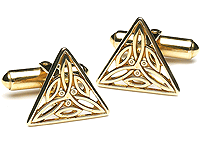 The Claddagh design is over 300 years old and represents love, loyalty and friendship. 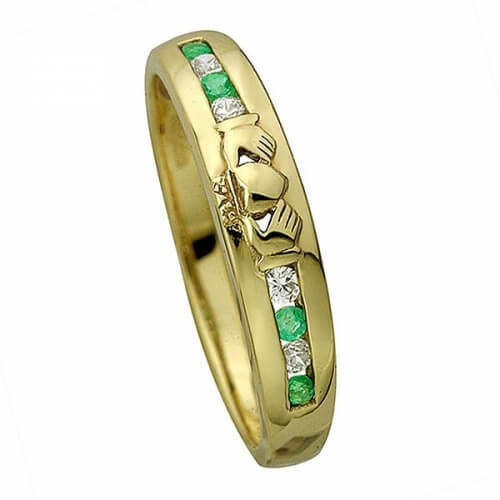 To further enhance the ring, our craftsmen have set accent diamonds and emeralds on each side of the Claddagh. 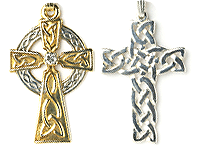 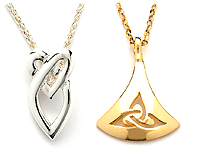 Available in 14k white or yellow gold, all versions will be hallmarked by the Dublin Assay office as proof of quality.